3 Bedroom Detached House For Sale in Weston-super-Mare for £275,000. This three bedroom detached home is offered to the market with no onward chain and is located within Locking Parklands, arguably the most popular new housing development in Weston super Mare. 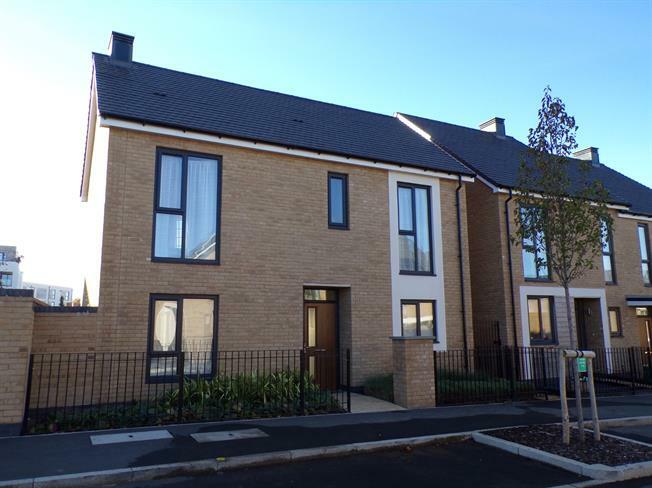 The St. Modwen built home offers spacious living accommodation throughout with light and airy rooms arranged over two floors. The ground floor offers a large dual aspect living room with doors opening onto the patio, a modern fitted kitchen/diner with built in appliances as well as further doors opening onto the garden and a downstairs 'life home' WC which is large enough to be converted into a shower room in later years if required. Upstairs the property offers a master bedroom spanning the full length of the house, boasting built in storage and an stylish en suite shower room, two further bedrooms and a family bathroom. Externally, the property offers two allocated parking spaces to the front of the house and to the rear of the home there is a southerly facing enclosed garden which comprises mainly of laid to lawn (top dressed and seeded early November 2018 for regrowth), a patio area and hard standing with shed. 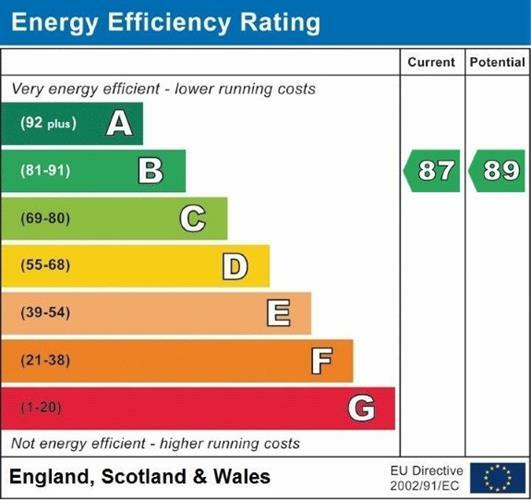 Further benefits include gas central heating, double glazing and solar panels resulting in an extremely energy efficient home.